Inclusion has been a hot topic in Hollywood lately. Both with gender and ethnicity. Why do I mention that? Well, I hadn’t realized that OKJA was produced, at least in part, by Tilda Swinton, and some of you might remember Margret Cho going on a social media rampage about a conversation (which were actually emails) she had with Tilda over inclusion when she was promoting DOCTOR STRANGE… as for that whole cluster, I’m Team Tilda all the way! And that’s a Korean saying that. BUT in those emails, Tilda had mentioned that she was producing a movie with Stephen Yeun, and I had NO IDEA “THIS” was that movie! And in short, OKJA is SO GOOD! Honestly, I can’t remember seeing THE DARK CRYSTAL, let alone if I ever saw it. I know, BLASPHEMOUS! But, come on, I was 4 when it came out. 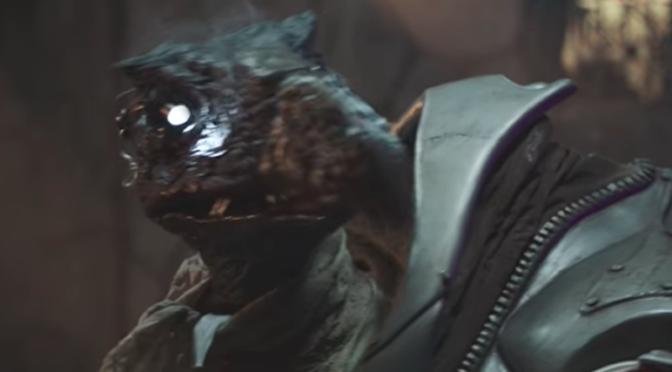 BUT it goes without saying, THE DARK CRYSTAL has built huge fan base since it’s release, from it’s story, it’s genre, and in no small part, the genius that was the late, great Jim Henson. Now you’ve probably already have heard, but Netflix is teaming up with The Jim Henson Company to bring you a prequel series to the streaming service! Check out the teaser below! 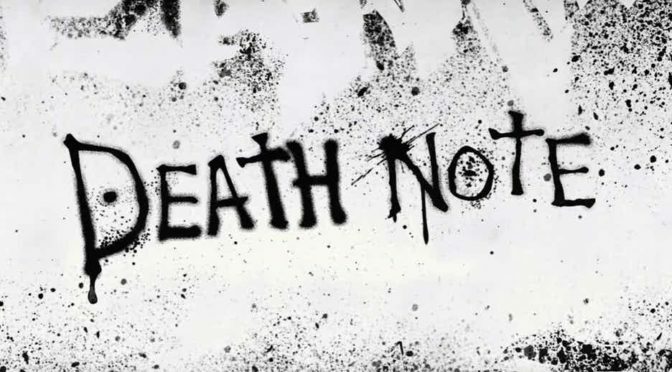 So unbeknownst to me, NETFLIX is coming out with an adaption for the anime, based on the manga of the same name, DEATH NOTE. 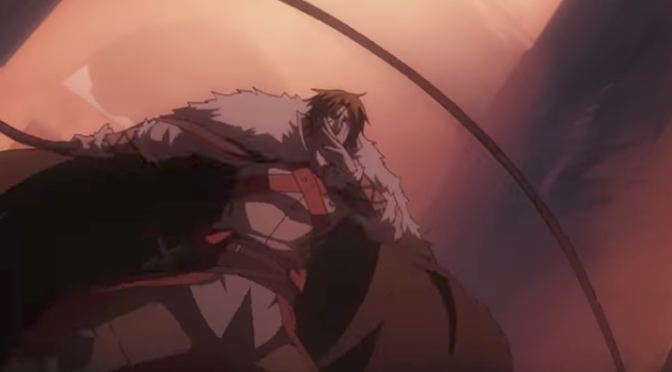 And they’ve released their first trailer, check it out below. 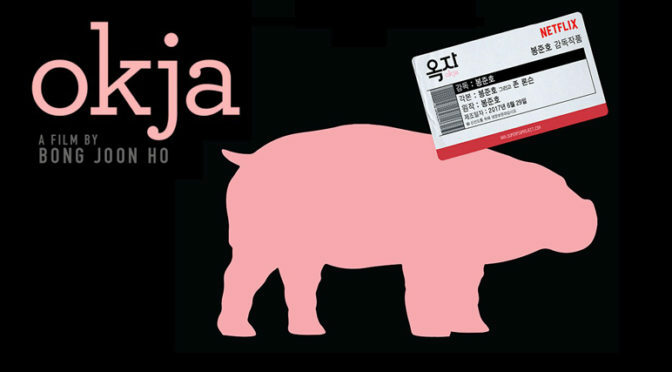 First Trailer for ‘OKJA’ from Netflix! Tilda Swinton and the director of SNOWPIERCER, Bong Joon Ho… yea, can we start streaming their new movie, OKJA now please! But check out the trailer for this mysterious movie below. 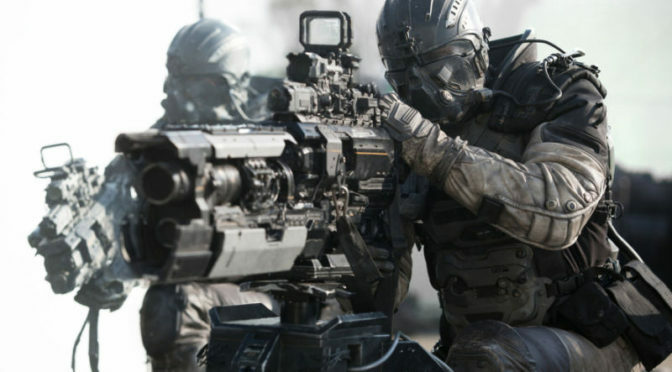 Okay, so I posted a link on social from io9 for a movie they picked up called SPECTRAL. 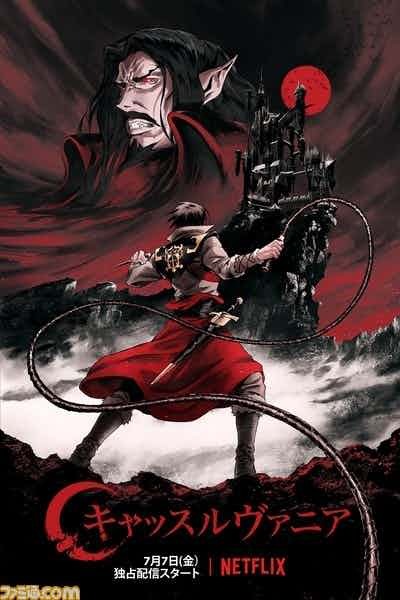 Now the thing of it was, this movie was supposed to have been released in theatres of the Summer by Universal, but was dropped without explanation. But even though, the premise of the movie sounds pretty cool. 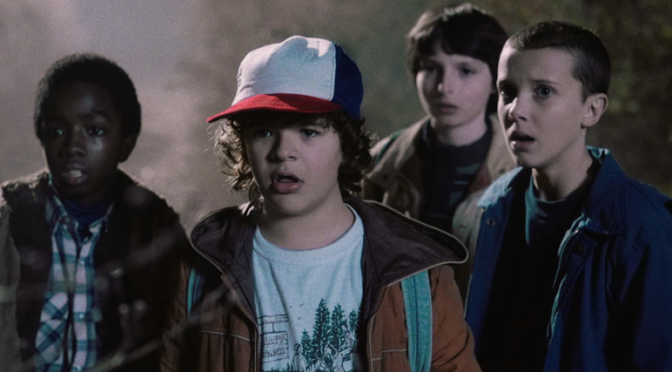 ‘STRANGER THINGS’ Gets a Second Season! io9 has reported that NETFLIX has FINALLY announced a second season for STRANGER THINGS! And let’s be honest, they’d be dumb if they didn’t! Haha. BUT not only that, we got a teaser announcing the season! Check it out after the jump!